Last week, AMD released Radeon Software Adrenalin Edition 18.2.1, a more minor bugfix-oriented driver update. 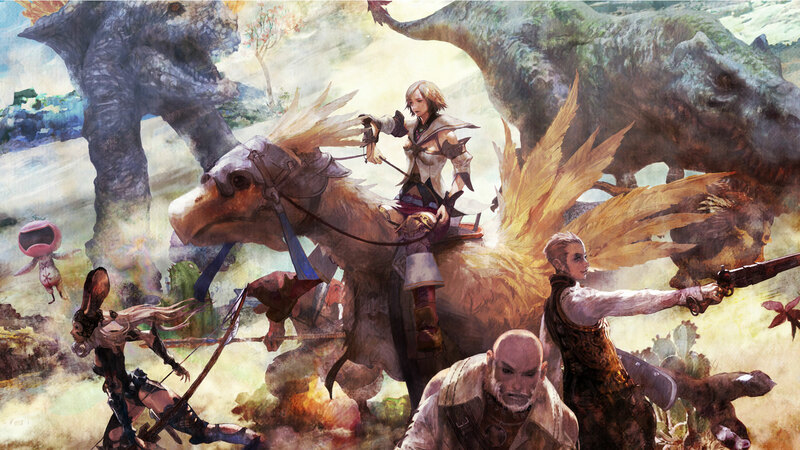 18.2.1 also brings support for Final Fantasy XII: The Zodiac Age, a remastered version of the original 2006 PS2 title. Originally a 2017 PS4 remaster, Final Fantasy XII: The Zodiac Age was released for PC last week, including support for 60 fps, 21:9 ultra-wide monitors, and multi-monitor configurations. Square Enix recommends Radeon HD 7870 tier performance for 30 fps at 720p, and Radeon R9 390X tier performance to sustain 60 fps at 1080p. FreeSync rapidly changes between min and max range when enabled causing stutter in fullscreen games on single display system configurations. Civilization V under DX9 fails to launch on Hybrid Graphics system configurations. When using Samsung CF791 displays, FreeSync blackscreens on certain games. Radeon Chill game settings profiles fail to enable on Vulkan games. Radeon Overlay fails to open in some Vulkan games. Need for Speed Payback exhibits corruption on some terrain. Textures in Hyperdimension Neptunia Re;Birth3 V Generation appear corrupted or exhibit flickering colors. Radeon Overlay hotkey fails to bring up the overlay or causes a Radeon Host Application crash intermittently on a limited number of gaming titles. Water textures appear to be missing in World of Final Fantasy. The GPU Workload feature may cause a system hang when switching to Compute while CrossFire is enabled. A workaround is to disable CrossFire before switching the toggle to Compute workloads. 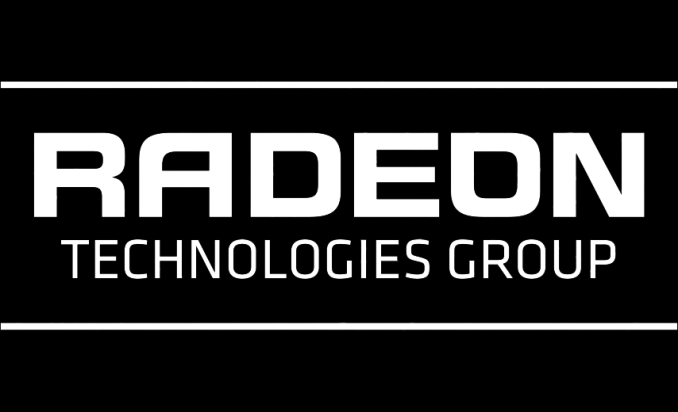 The updated drivers for AMD’s desktop, mobile, and integrated GPUs are available through the Radeon Settings tab or online at the AMD driver download page. More information on this update and further issues can be found in the Radeon Software Adrenalin Edition 18.2.1 release notes. i'm hoping the release version of these since they are still beta will fix the phantom load it puts on the gpu when nothing is running. Something i've only noticed since I upgraded from my 7970Ghz to a Rx580.